Call for participants to the workshop on the transition to low/zero carbon transport. Under the Researcher Links scheme offered within the Newton Fund and the British Council, the University of Birmingham and The University of Jordan will be holding a workshop on the above theme in Amman, Jordan from the 24 – 27 June 2019. The workshop is being coordinated by Dr. Ahmad El-Kharouf and Dr. Hussam Khasawneh and will have contributions from other leading researchers. This workshop aims to provide a platform for knowledge exchange and collaboration between early career researchers from the UK and Jordan in addressing the global challenge of clean transport in the context of Jordan. The participants will discuss the status of the current transport sector, identify alternative approaches and technologies, and draft a road map for achieving low/zero emission transport in Jordan. -The current status of the transport sector in Jordan. -Alternative powertrain technologies, such as; Battery Electric Vehicles (BEV), Hydrogen Fuel Cell Vehicles (HFCV) and alternative hybrid systems. -Transport fuel production and storage. -Energy policy for the advancement of low/zero carbon transport. Jordan energy resources dependency is considered one of the highest in the world; over 90% of the country’s supply comes from imported oil and gas from neighboring countries. This creates a major economic strain and security and political risk to the country. The issue has been further magnified by the refugee crisis over the last few decades that resulted in an increase in the population of over 25% in the country, reflected in an increase in energy demand; a burden on the Jordanian government that cannot be ignored. 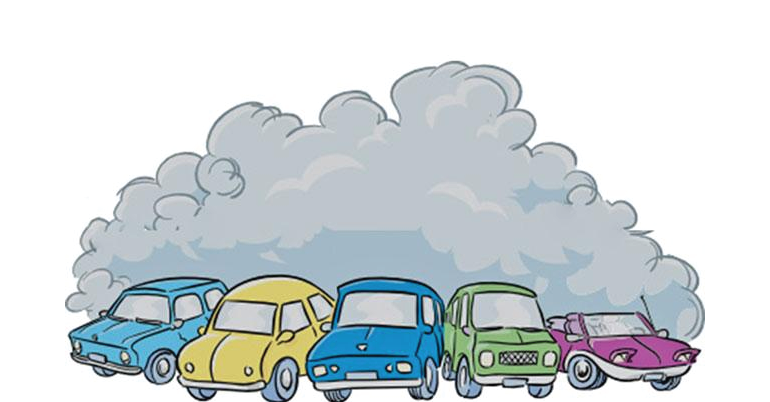 Of the total energy demand, 51% is consumed as a fuel for transport making it also the main source of air pollution. To reduce its dependence on imported fuel, Jordan has plans to increase its renewable energy generation from solar and wind. This workshop will discuss the potential usage and future demonstration of utilizing renewable energy resources in providing “alternative fuel” to achieve low/ zero emissions transport. To this end, the two main technologies identified by all major stakeholders in this sector are the battery-based energy storage and fuel cell technologies. Both have achieved significant technical development in the last decade. The workshop will create a platform for knowledge exchange between the participants, and the identification of feasible development for achieving zero/low emission transport in Jordan. Following the workshop, a report will be produced highlighting the workshop outcomes and formulating recommendations to policymakers on required future developments. All travel and accommodation expenses will be covered by the Newton Fund Researcher Links programme. Participants must be Early Career Researchers: Early Career Researchers are defined as holding a Ph.D. (or having equivalent research experience) and having up to 10 years of post-PhD research experience. They are equivalent to the ‘Recognised Researcher’ and sometimes ‘Experienced Researcher’ categories in the EU framework for researchers’ careers. https://euraxess.ec.europa.eu/europe/career-development/training-researchers/research-profiles-descriptors. Participants must have a research or academic position (a permanent post, research contract, or fellowship, etc) at a recognized research institution either in the UK or in Jordan. Please note that participants are expected to attend all sessions of the workshop.